From Romero to Hamill, From Nicholson to Ledger and of course, the latest entry Leto. The joker is an ultimate fan favourite and one of the best villains in movie history, the Clown Prince of Crime is the bane (see what we did there) of Batman's existence. 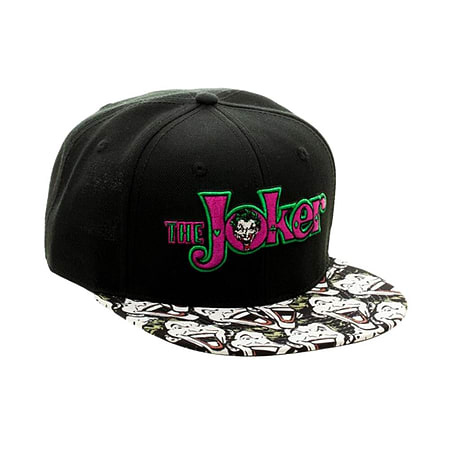 With this DC Comics Batman Joker Halftone Black Snapback Cap you can emulate the dastardly, maniacal super villain in style and aplomb. 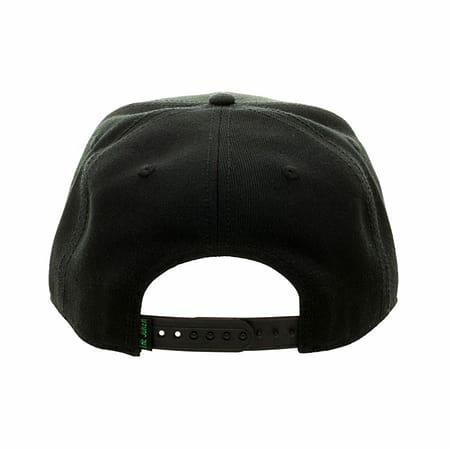 This officially licensed Snapback cap is stylish and features the man himself incorporated into the design. Made from durable and washable materials this cap will be ideal for any fan of the Batman franchise.